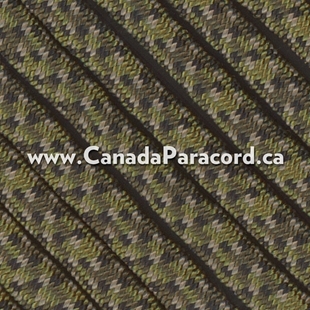 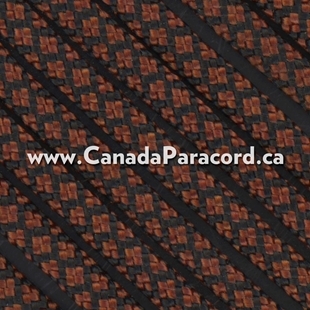 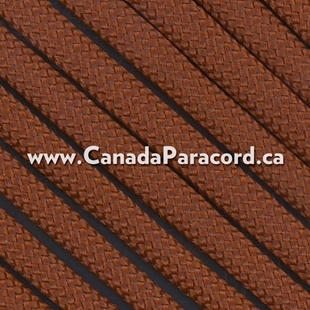 Canada’s source for Paracord, including Hundreds of Colors! 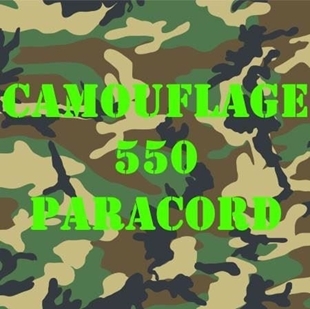 100 foot hanks of US made, camouflage Nylon Paracord. 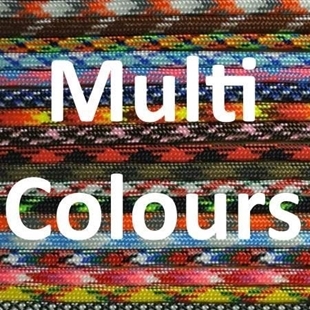 7 strands in the inner core. 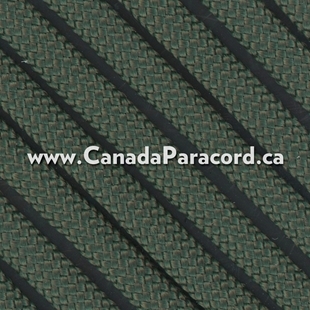 This is commercial paracord so each strand is made of two twisted yarns. 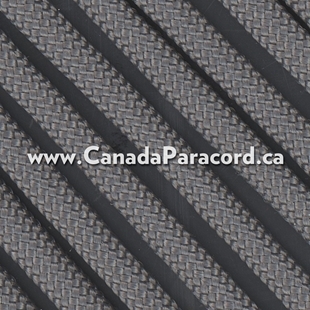 A favourite amongst paracord crafters we have been told that R&W Rope's paracord is easy on the hands and melts very well. 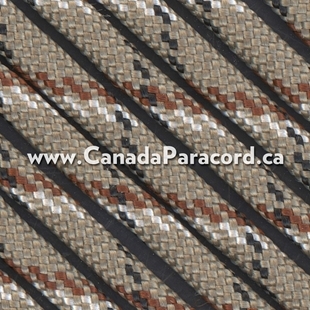 100 foot hanks of US made, multi-colour Nylon Paracord. 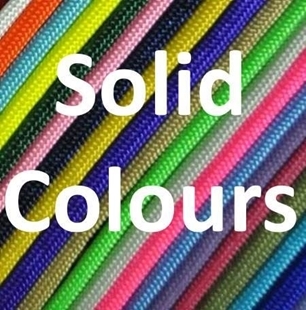 7 strands in the inner core. 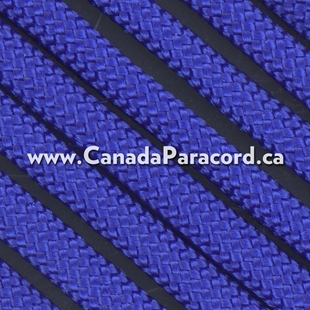 This is commercial paracord so each strand is made of two twisted yarns. 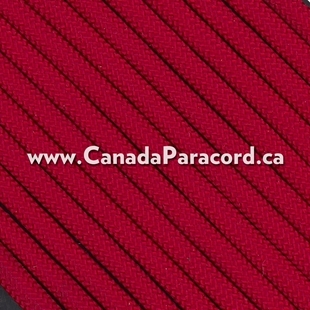 A favourite amongst paracord crafters we have been told that R&W Rope's paracord is easy on the hands and melts very well. 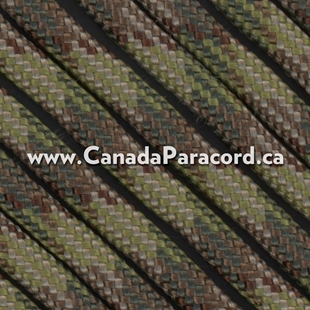 100 foot hanks of US made, solid colour Nylon Paracord. 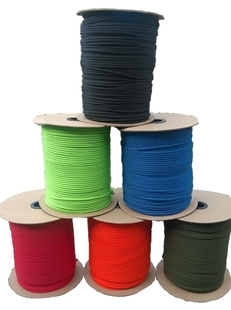 7 strands in the inner core. 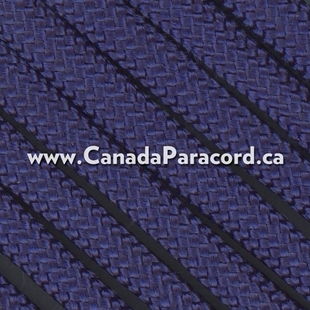 This is commercial paracord so each strand is made of two twisted yarns. 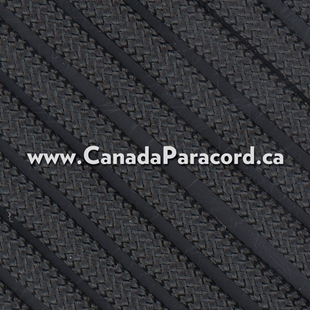 A favourite amongst paracord crafters we have been told that R&W Rope's paracord is easy on the hands and melts very well.